'Pop Favourites' - Music Playlist - 30 Tracks! 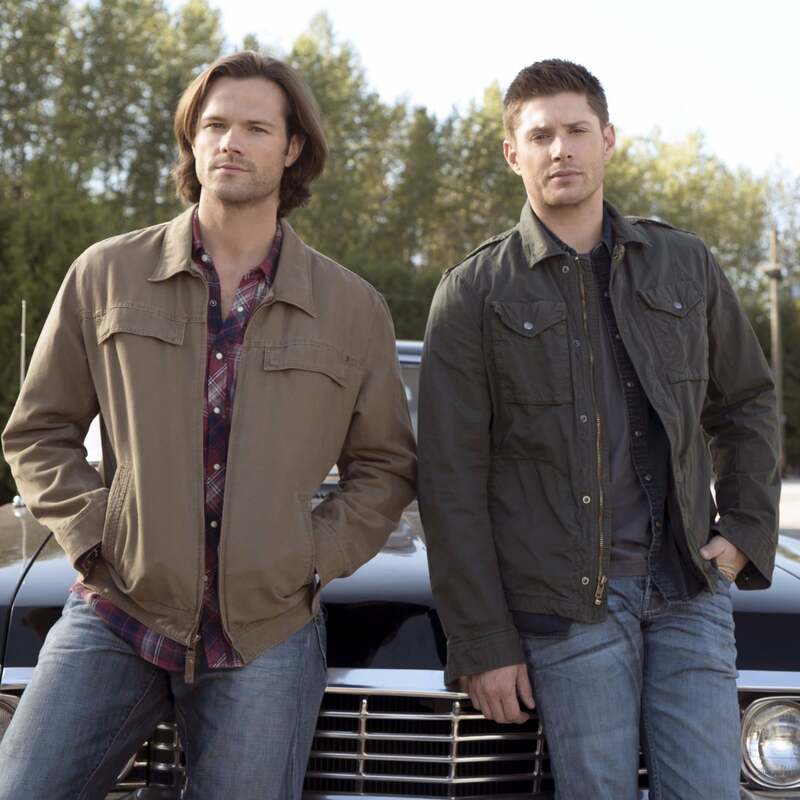 I am sure a lot of you have heard of the Winchester’s! Again, let me remind you, we are not talking about those two adorable boys we all love so much but something else entirely. I am talking about the Winchester Repeating Arms Company. 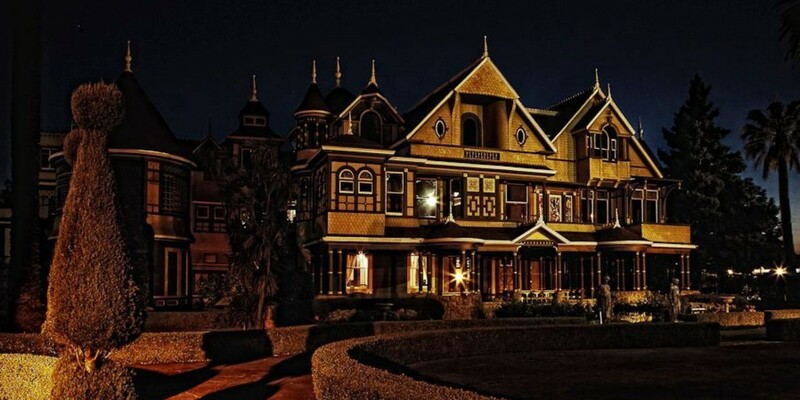 And there is another popular story related to this Winchester family and it’s the Winchester Mystery House. After the death of William Winchester, the gun magnate, his wife, Sarah Winchester inherited around $20 million as well as fifty percent ownership of the company. With this huge amount of wealth, Sarah went on to fund the construction of this house that now serves as a tourist spot in San Jose, California. Now, if you don’t know this, a movie is being made on that very house and is titled … you guessed it right, Winchester: The House That Ghosts Built. The Spierig Brothers (Michael and Peter) are at the directing helm and none other than the beautiful and talented Helen Mirren is playing the character of Sarah Winchester. Now, when most people think about Ghosts and Winchesters in the same sentence, they think about two very cute, very handsome brothers (not! the Spierig’s)! And I can’t fault you for that because the first time I heard about the movie that’s exactly what came to my mind. I know right! I mean how could we even think f something else? But believe me, you, the whole “true story” vibe that’s going on with this movie is going to peak your interest as well as keep it! So in the movie, the story goes as such: Sarah’ husband William and their child suddenly die and she becomes adamant about the fact that she is cursed! Yeah! You got that right! 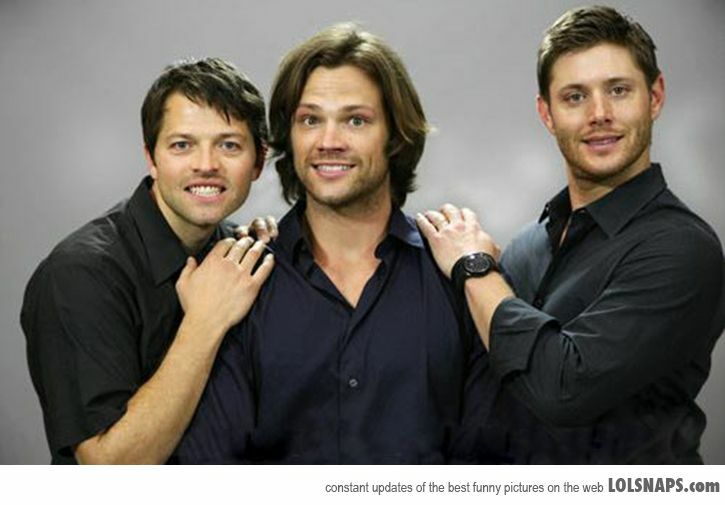 You have every Supernatural thing you can think of right here and give a call to the brother duo already now! Oh! And Cas too! Jason Clarke plays Dr. Eric Price (a character that birthed from the director’s imagination alone), who is a brilliant psychiatrist summoned to the house by Sarah Winchester herself and now the both of them are being haunted, because of course they are! Its a horror movie, what did you expect? As much mystery as the house the house itself presents, the movie was shot largely at a set recreated in Australia. The director duo although did take shots of few of the rooms including the real ballroom, a few bedrooms and some hallways. Both Mirren as well as Clarke, along with the two directors went on a tour of the house, (which you can too if you want BTW) and were quoted saying how “blown away” they were by the house and its mysteries. The movie comes out February 2nd, 2018 and I don’t know about you all but I am definitely not gonna miss it!